This wooden, 3-tier display holds 35-45 Boxed Notes. It's dimensions are: 13.5 inches X 13.5 inches X 11 inches. Be creative with the different ways you can use the 4 Shelf Metal Rolling Utility Cart from Whitmor. From the kitchen to the garage to your home office this Utility Cart converts any space into extra storage space. Swivel wheels on the bottom of the Cart provide easy mobility throughout your home. 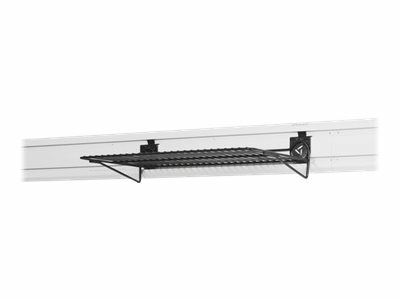 Four shelves provide plenty of room and easy access for your stored items. Use the Rolling Cart in your office to provide a spot for books binders printer paper and supplies. 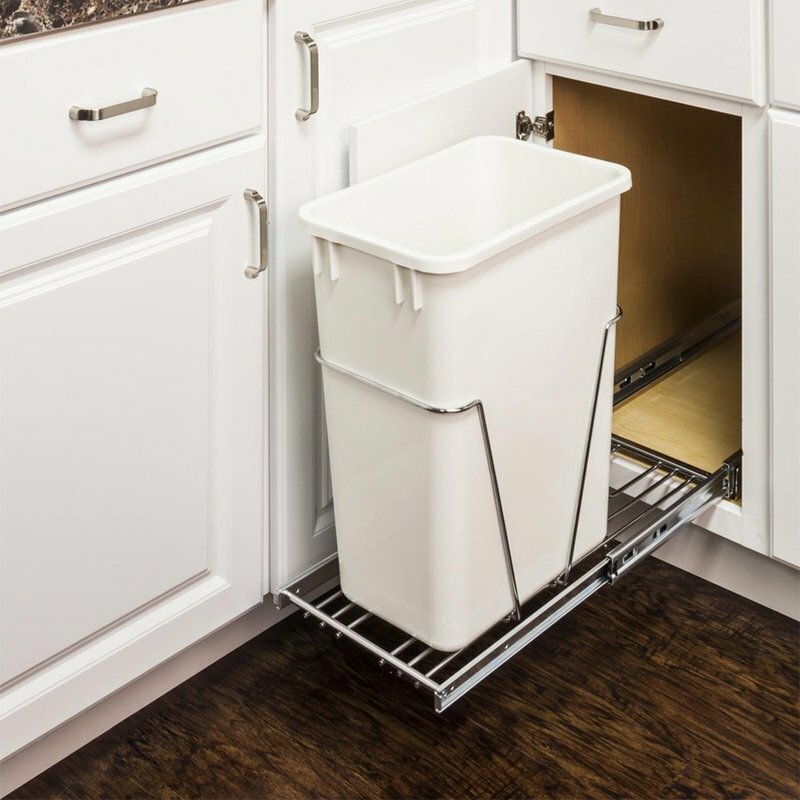 In the kitchen it?s great for storing cereals and containers. 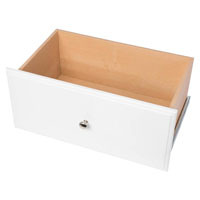 Use it to store books magazines and photo albums in your family room. This Cart is made of sturdy metal with a Gunmetal finish that looks great in any space. Whitmor's 4 Tier Metal Rolling Utility Cart requires assembly upon delivery.. Whitmor is a 4th generation family-owned and operated business. 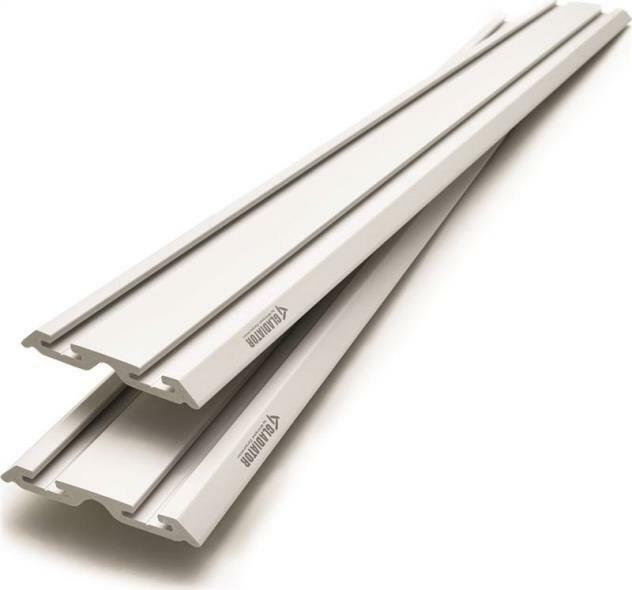 Since 1946 Whitmor has been dedicated to bringing organization home by creating products that simplify everyday life. Ensuring that those products are built with integrity value This item cannot be shipped to APO/FPO addresses. Please accept our apologies. 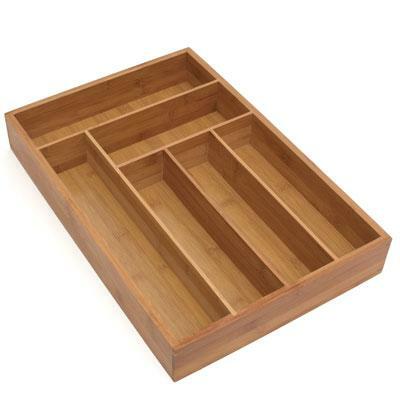 "Get organized your way with 5-Piece Bamboo Storage Box Drawer Organizer Set with 3 Compartment Organizer Box. 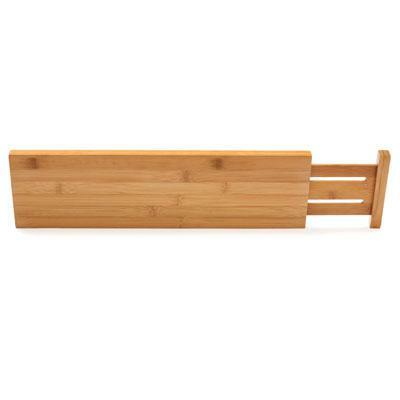 Each box is constructed from all 100% bamboo--a natural renewable and durable alternative to hardwood decorative boxes and drawer organizers. Boxes feature high-quality joints and are a delight to see and touch. Five-piece set includes one large organizer box (6"" x 15"") one medium box (6"" x 10"") one small box (6"" x 5"") one long box (3"" x 10"") and one short box (3"" x 5""). 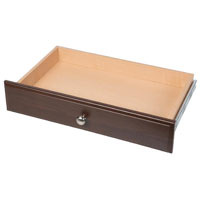 Large sized organizer box features two removable bamboo dividers for a more personalized storage space. All boxes measure 2.5 inches high. Mix-and-match to create custom storage spaces in homes and offices clean up junk drawers and declutter shelves. Use them your way: store jewelry like necklaces and rings; organize cosmetics like nail polish and lipstick; tailors and seamstresses can store needles threads and b This item cannot be shipped to APO/FPO addresses. Please accept our apologies. 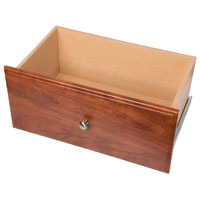 "Get organized your way with Seville Classics 5-Piece Bamboo Storage Box Drawer Organizer Set. Each box is constructed from all 100% bamboo--a natural renewable and durable alternative to hardwood decorative boxes and drawer organizers. Set includes one extra-large box (10.5"" x 7"") one large box (7"" x 7"") one medium box (3.5"" x 7"") one small box (6.5"" x 4"") and one extra-small box (4"" x 4""). All boxes measure 2.5 inches high. Mix-and-match to create custom storage spaces in homes and offices clean up junk drawers and declutter shelves. Use them your way: store jewelry like necklaces and rings; organize cosmetics like nail polish and lipstick; tailors and seamstresses can store needles threads and bobbins; or keep pens paperclips highlighters and staples organized in an office drawer. Easy to wipe clean with soap and water; air dry and do not submerge. 1 extra-large box: 10.5"" This item cannot be shipped to APO/FPO addresses. Please accept our apologies. 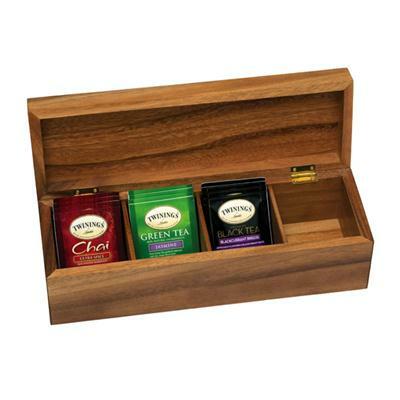 Beautiful Acacia Tea Box lets you store and sort your favorite teas. An elegant ending to a meal. Environmentally friendly. Hinged lid. Natural. This item cannot be shipped to APO/FPO addresses. Please accept our apologies. 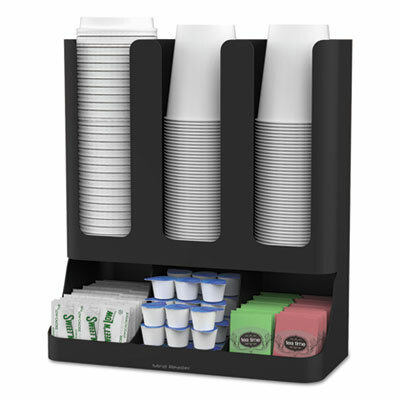 Single-drawer condiment organizer holds up to 50 Nespresso capsules, ensuring that you always have your favorite coffee close at hand. Heat-resistant panel allows you to place your coffeemaker directly on top of the unit. 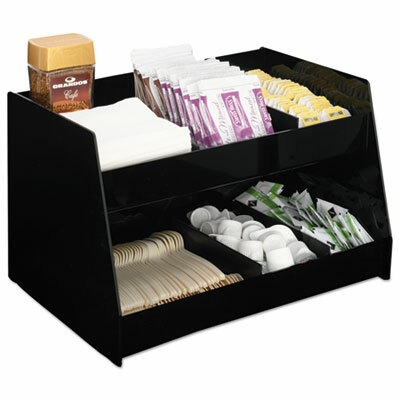 Convenient, stackable unit maximizes counter space while minimizing mess. 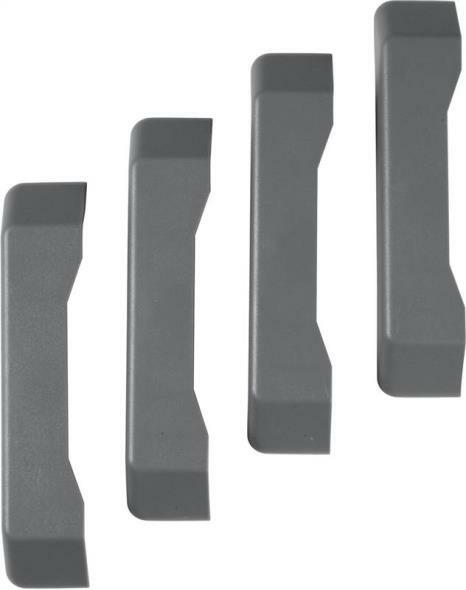 Stylish chrome handle allows it to blend into upscale office surroundings. 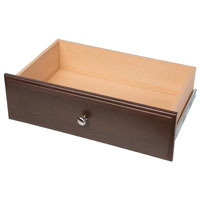 Width: 9 1/4"; Depth: 16"; Height: 2 3/8"; Compartments: 5. 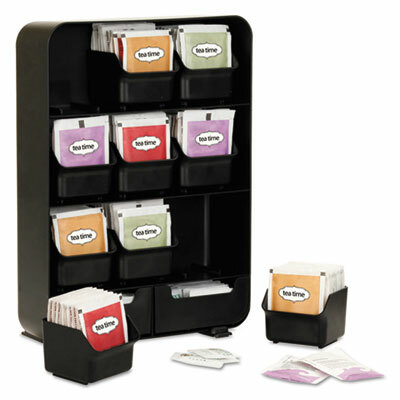 You don't have to choose - with this handy, nine-compartment holder, you can display all of your favorite teas and the condiments to go with them. Each drawer holds up to 15 tea bags. 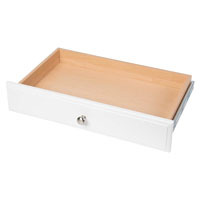 Drawers slide easily for convenient access and easy cleaning. Compact, lightweight unit is easy to move. A versatile choice for entertaining guests. Bottom rubber grippers keep unit in place. Width: 10.24"; Depth: 4.33"; Height: 13.11"; Compartments: 9. 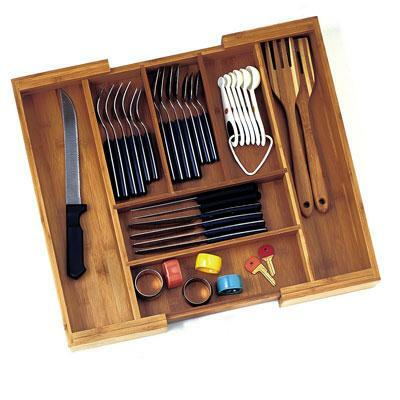 Bamboo Expandable Flatware Organizer will store and organize your flatware in this drawer tray. 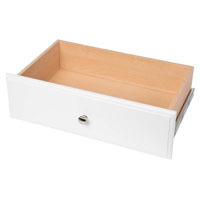 Expandable to accommodate various drawer widths and utensil sizes; Made of environmentally friendly bamboo; No assembly required; Easy maintenance; Natural color compliments any decor. Light wood This item cannot be shipped to APO/FPO addresses. Please accept our apologies. Clear acrylic cover allows you to select tea before you open the box. 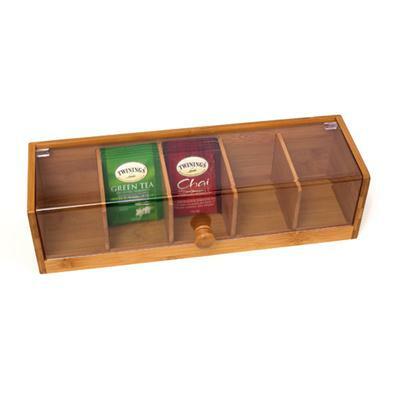 Four generous compartments perfect for storing and displaying your favorite teas. Compact and slim it is perfect for small kitchens. Elegant enough to bring to the table for an after dinner cup of tea. This item cannot be shipped to APO/FPO addresses. Please accept our apologies. 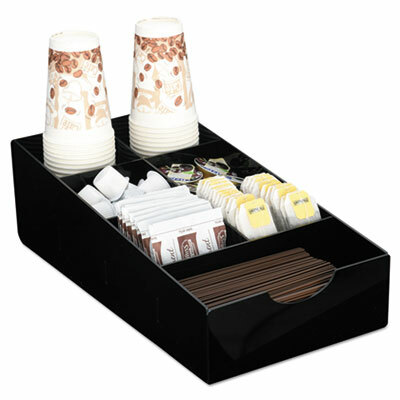 Keep breakroom supplies at the ready with this convenient organizer tray. Seven handy compartments are designed to hold cups, utensils, or condiments. 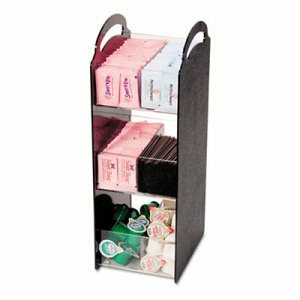 Durable textured acrylic organizer resists chipping, fading and cracking and can withstand constant use in any busy breakroom. Non-skid tabs on the base keep tray secure on the counter. Width: 8 1/4"; Depth: 16"; Height: 5 1/8"; Compartments: 7.